The quintessential image conjured up by a sun-filled American summer day is of bat striking ball in the diamond of a baseball park. On Cape Cod we’re fortunate enough that this Norman Rockwell scene is filled with the future stars of the Major Baseball League (MBL) who come to play in the Cape Cod Baseball League hoping to catch the eye of one of the major league scouts. 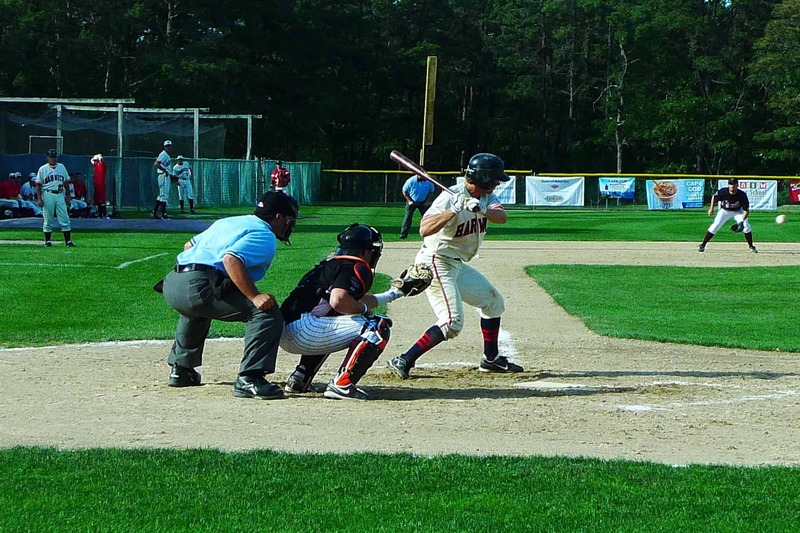 The Platinum Pebble Boutique Inn is located in Harwich, home to the Harwich Mariners one of the ten teams who compete for the annual Cape Cod trophy. 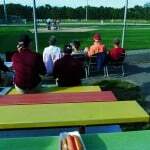 For anyone vacationing on Cape Cod between June and August, whether a baseball aficionado or not, a trip to see one of the games is a must. league scouts and is the only league, outside of the major leagues, that uses wooden bats rather than the more common aluminium bats used in schools and colleges. 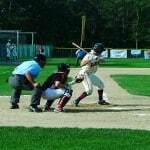 Currently 1 in 7 of major league baseball players played in the Cape Cod Baseball League including two recent Boston Red Sox stalwarts; short-stop Antony Garciaparra and catcher Jason Varitek. So a strong performance on Cape Cod has a direct impact on draft position (and associated signing bonus!) and whether you will have the chance to part of future headlines in the MLB. 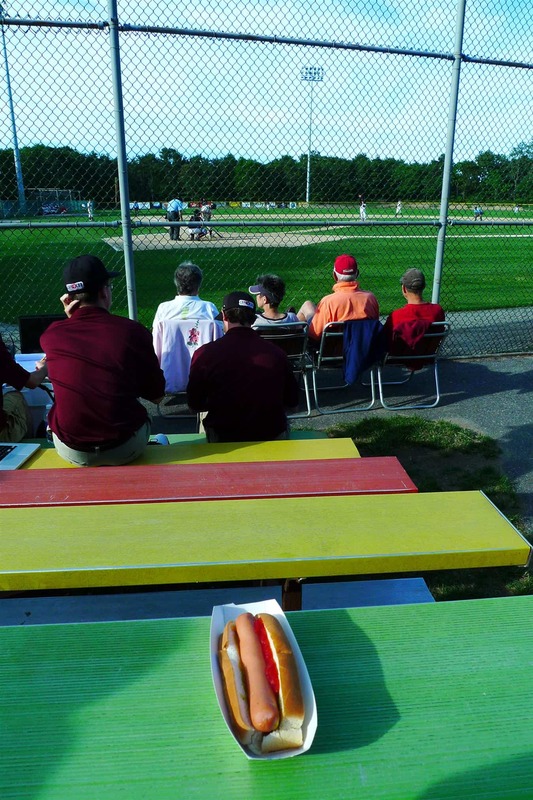 We encourage guests at our Cape Cod Bed and Breakfast to try and plan in an afternoon or evening to sit on the grass or bleachers, enjoy a hot dog and beer and marvel at the speed of a fast ball pitch at close range or the sound of the ball being launched out of the park for a home run. Enjoy a US summer tradition and visit Cape Cod and if you need somewhere to stay give our Cape Cod Inn a call.